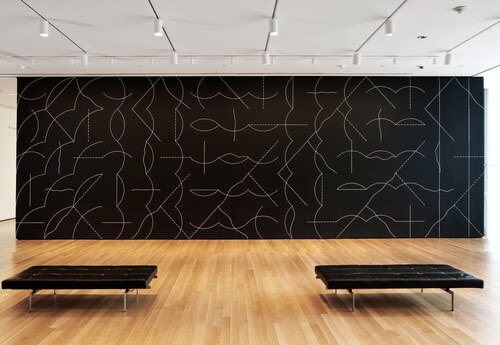 The artist, who died in 2007, conceived over 1,000 wall drawings, all of which were numbered and as such represent a lifelong series. The wall drawing has a long tradition in the Kabinett in Bremerhaven, which began in1970 with Blinky Palermo's wall painting based on the Kabinett's shop front and continues to this very day. 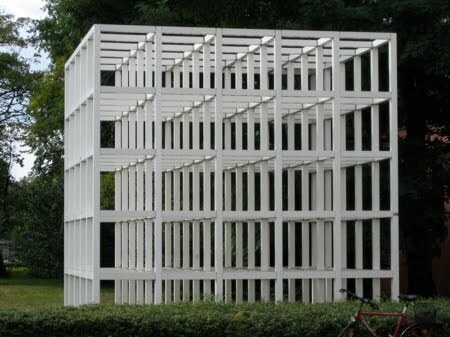 For example, in 2008 Luc Tuymans placed himself in firmly in this lineage and reverted back to Palermo by citing the latter's drawing with one of his own. 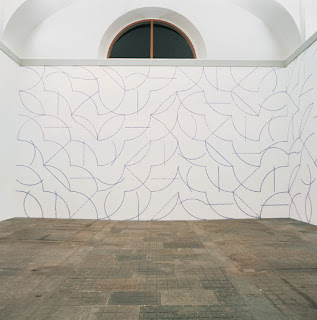 Tuymans's work not only extended across the walls but also onto the floor of the Kabinett. 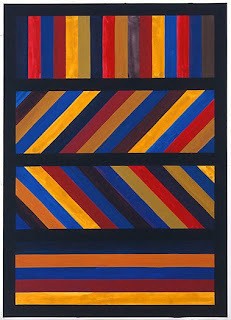 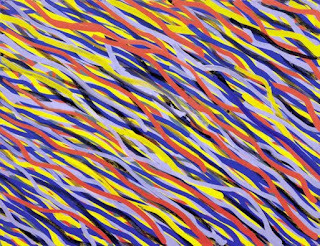 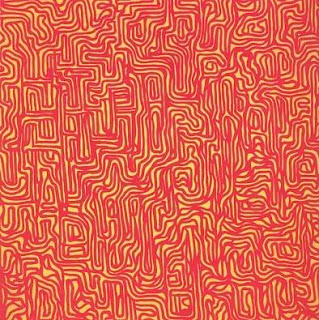 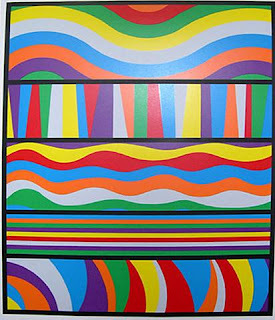 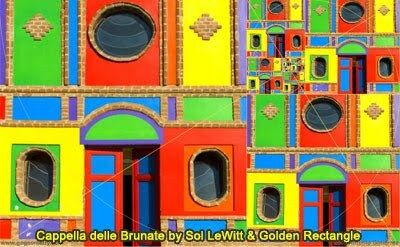 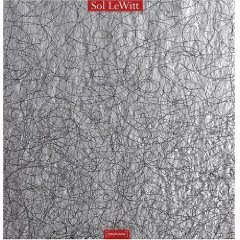 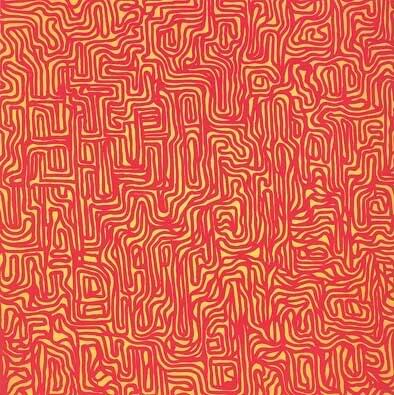 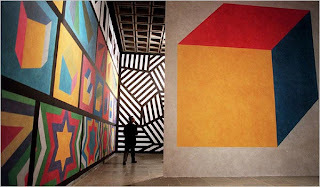 Sol LeWitt's career began in the mid-1950s, when he worked as a graphic artist in the studio of architect Ieoh Ming Pei. 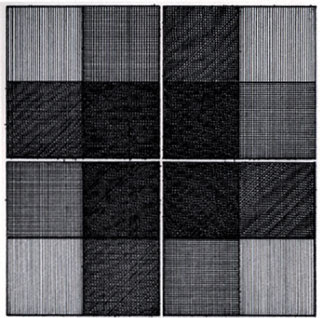 In the 1960s, he published his own ideas on art theory, among other things in the then pioneering magazine Artforum. With the treatises entitled "Paragraphs on conceptual art" (1967) and a year later "Sentences on conceptual art" he defined a quite unique approach to art, setting it off from the predominant Abstract Expressionism of the day, and coined the term 'conceptual art' that was to be used by an entire new generation of artists. 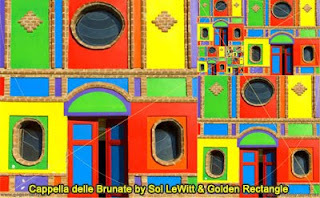 He summarized the essence of his views in 1967 as follows: "I will refer to the kind of art in which I am involved as conceptual art. 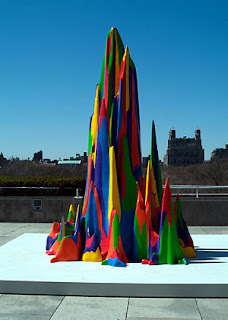 In conceptual art the idea or concept is the most important aspect of the work." 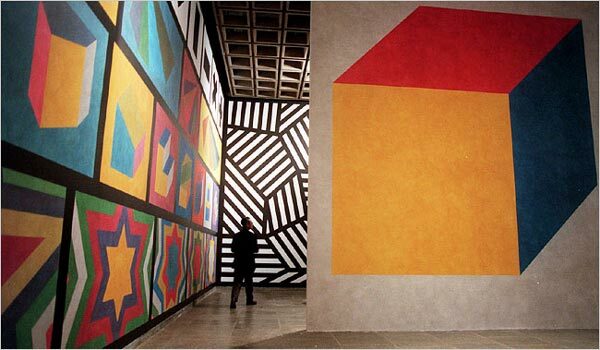 Aside from a few paintings, drawings, and sculptures this idea gave birth to LeWitt's most famous basic idea – the conception of the wall drawings. 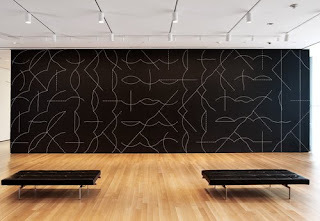 The artist's instructions expressed on paper serve as the basis for the wall painting, which represents the visual, artistic manifestation of the idea. 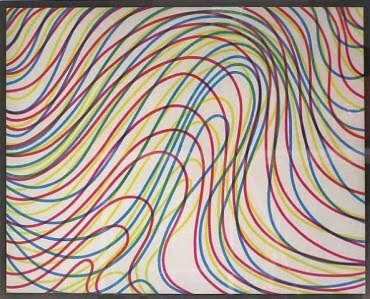 Any skilled drawer could then realize the drawing. 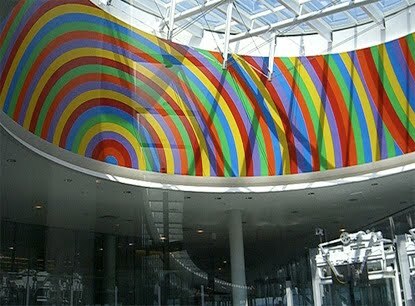 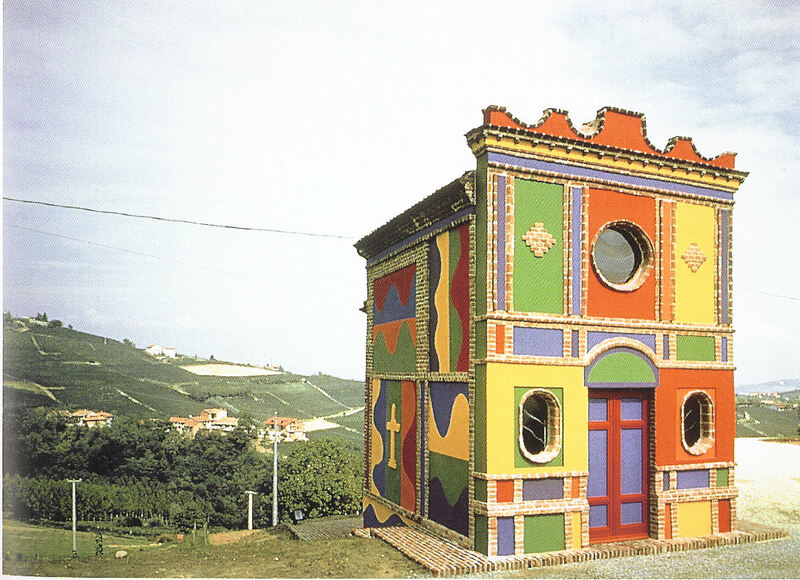 The artist himself can, realize his own work, but this was no prerequisite. 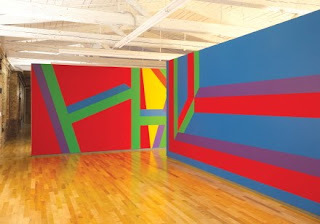 Firmly rooted in the critical mindset of the 1960s, LeWitt broke radically with numerous art traditions and questioned the relationship between work and author. 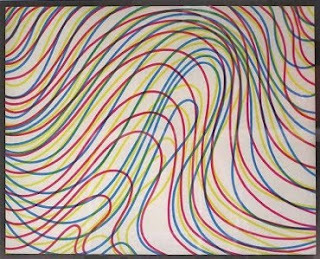 The artist's own act of creation is restricted to the conceptualization and is isolated from the execution of the work by painting/drawing. 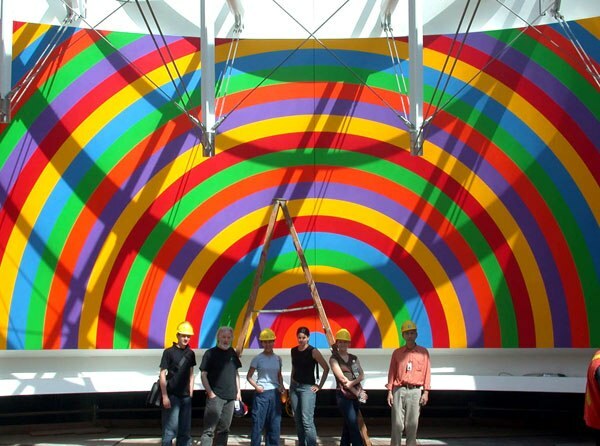 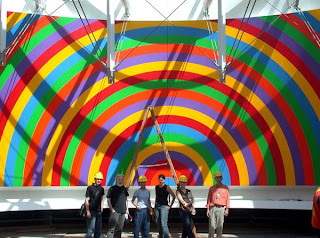 Since, or so Sol LeWitt's concept would have it, anyone can realize the work of art, this considerably reduces the aura surrounding the artist as a person inspired by a unique idea. With this novel approach, LeWitt ushered in a significant shift towards an objective art less shaped by the intellect or emotions. Today, it is difficult to imagine how radical this artistic strategy must have seemed 40 years ago.